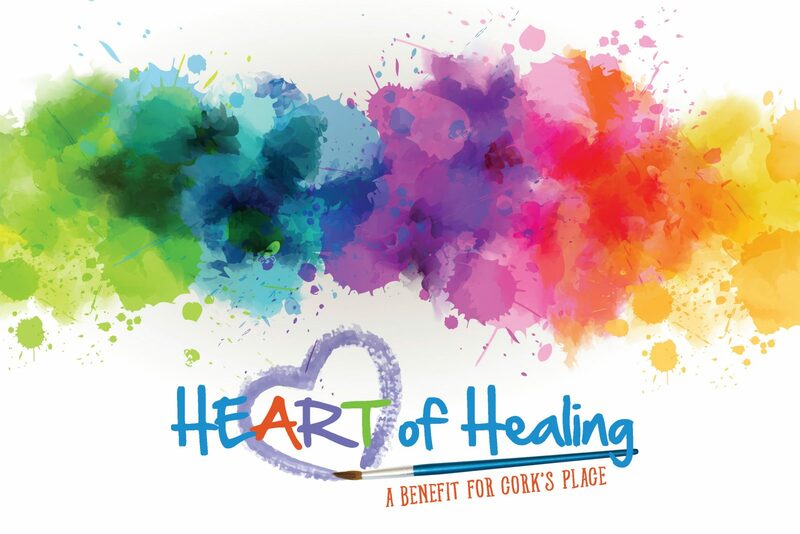 Join us for the 3rd annual Heart of Healing benefit for Cork’s Place. This unique event, featuring original artwork by local children and teens will be held Saturday, April 27th at 6 p.m. In addition to art, there will also be auctions and a raffle, beverages, hors d’oeuvres, testimonials, and music. Proceeds support free grief care services for children, teens, and families.